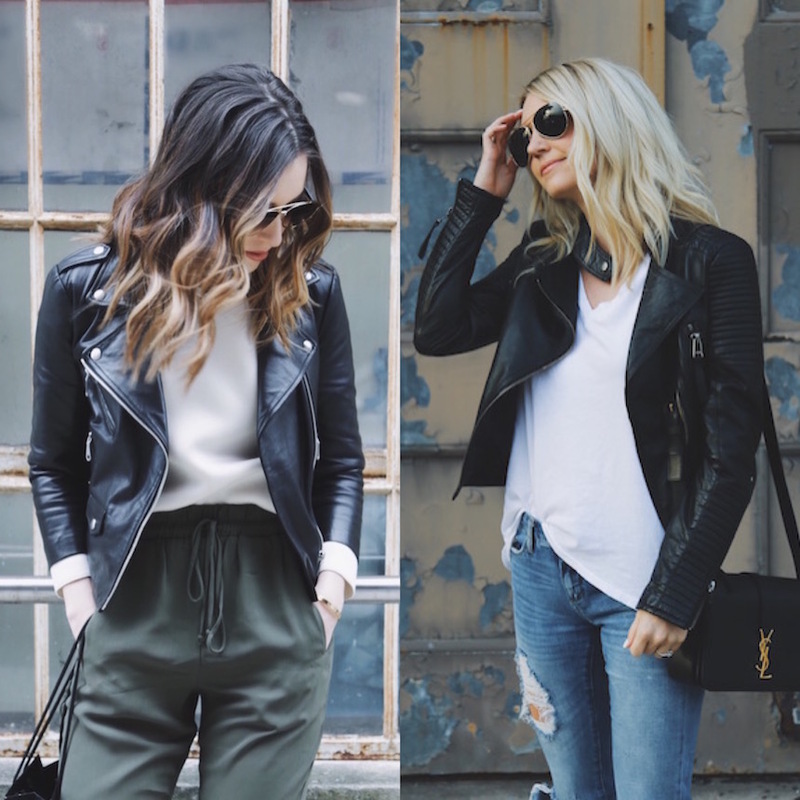 We’re kind of obsessed with leather jackets, and if you ask us…they can be worn year-round! 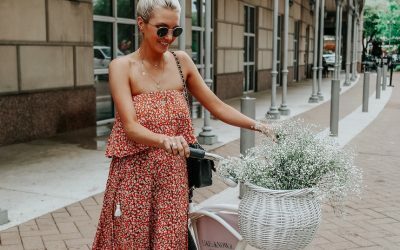 They go with everything from maxi dresses to jeans and a tee, and we’ve rounded up our favorites for every budget today! 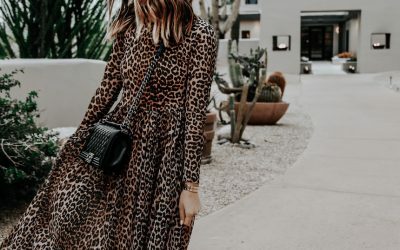 It’s a staple piece that every girl needs – if you can afford to invest in a good one, it’s worth it…but there are also so many great affordable options as well! 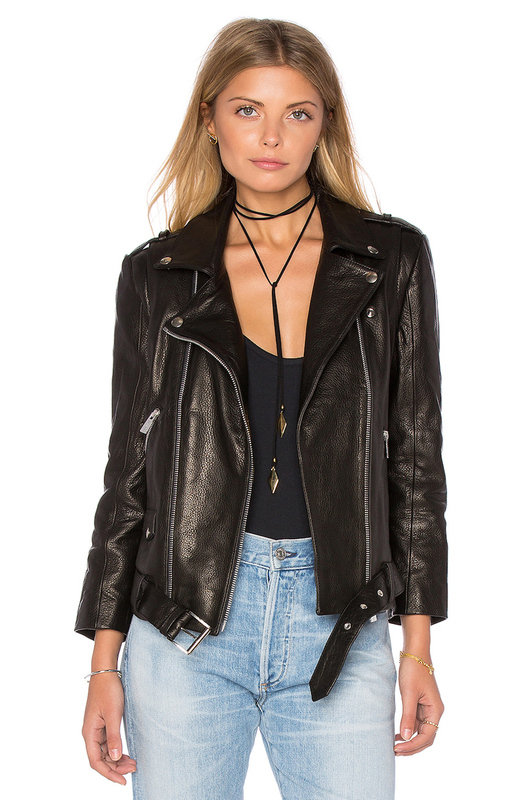 THIS vegan leather jacket has over 400 rave reviews, and is under $100 – a cult favorite! 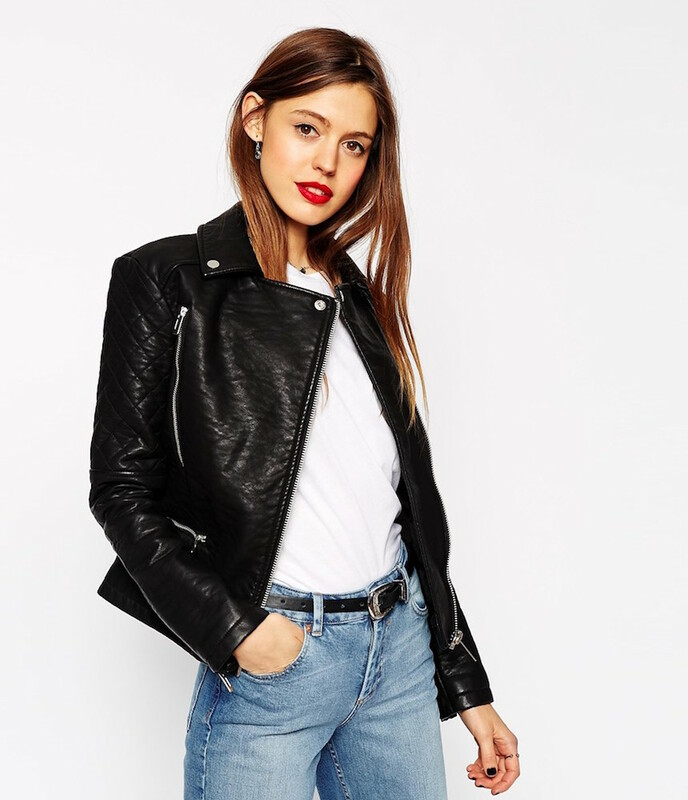 Also under $100, we love the look of the (faux) leather and quilted details on THIS jacket! I just found my FAVORITE moto jacket (softest leather + neoprene) on sale for $189…I paid $500 last spring – uhg! Your win! I have an XS, sizes are going quickly! We love the waterfall lapels on THIS jacket (under $80)! We both have & love THIS quilted moto jacket. THIS splurge-worthy jacket is definitely on our radar…love! 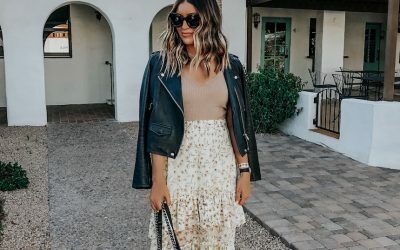 THIS jacket is seriously stunning (especially love the color for summer) and just went on sale for under $60! 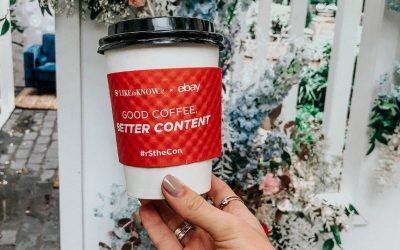 Just added it to my cart!